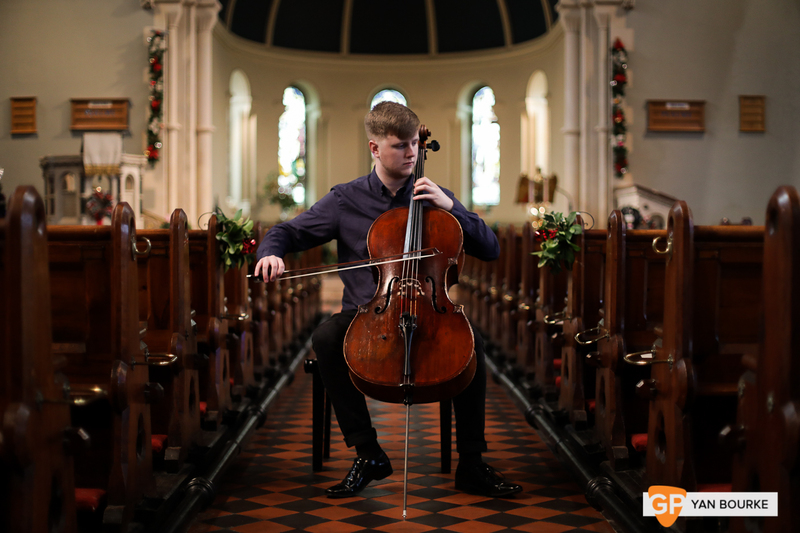 Less than a year ago, cellist Killian White may have seemed just another leaving-cert student, pushing through those final months of school, but he was already well on the way to a career in music. 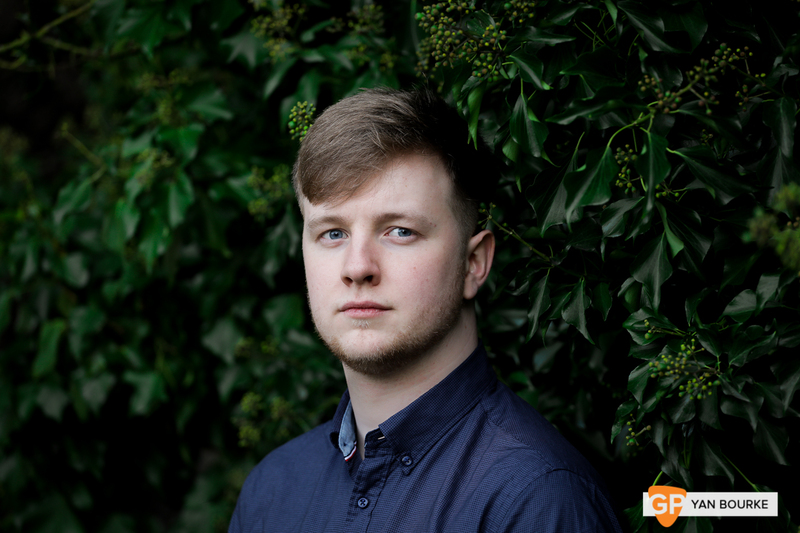 The last year alone saw him win major awards including the 2018 RDS Music Bursary, and in August he gave his concerto debut with the RTÉ Concert Orchestra. 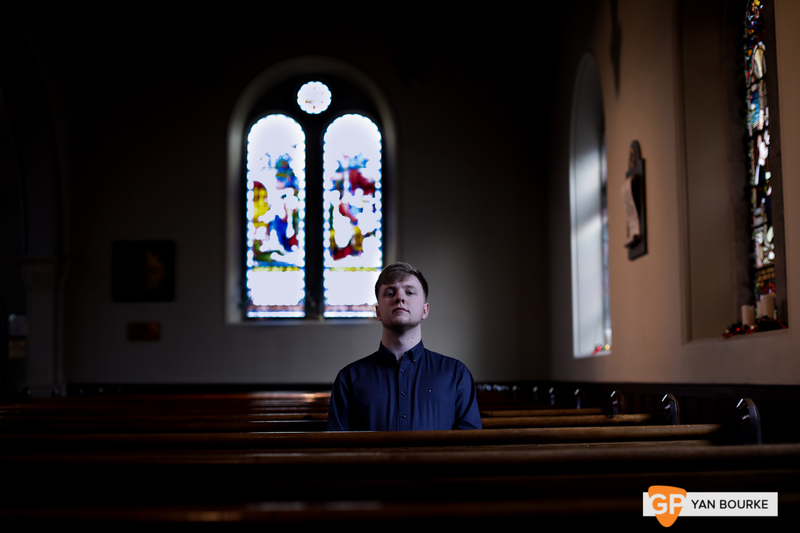 He’s performed at the West Cork and Westport Chamber Music Festivals, and this month took part in his third Chamber Music Gathering at the National Concert Hall. 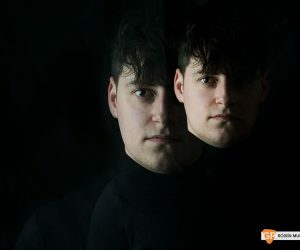 Now 18, he recently moved to Berlin, where he studies cello at the ground-breaking Barenboim-Said Akademie, the first Irish musician to do so. We caught up with him, mid-way through a brief return visit to Ireland. 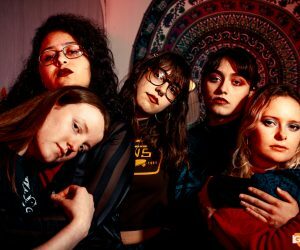 The youngest of four, Killian’s way into music didn’t come from his parents so much as through his siblings—his eldest sister took up the violin when she was just 4 or 5 (‘completely of her own initiative, she must’ve seen it somewhere, on the telly or something’), and the rest followed in turn. 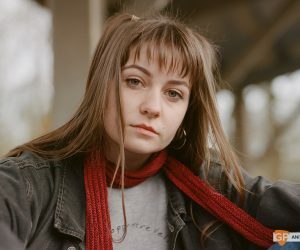 His other sister, Phoebe, has herself become a professional violinist, recently finishing a degree at the Jacobs School of Music at Indiana University. 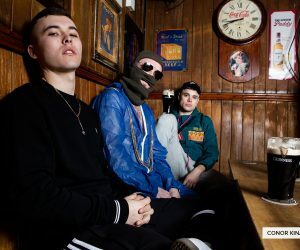 Killian’s laid-back approach didn’t stop him from gaining a scholarship, aged 12, to study part-time at the Royal Irish Academy of Music, and there he moved to his new teacher, Christopher Marwood. "I started taking it a bit more seriously when I was around 15 or so, started practising a bit more. With something like classical music, the more you get to know it the more interesting it becomes. I think if you come to a certain amount of knowledge about a subject it becomes fascinating… that just drove my passion for it." His motivation for playing music? "I’d say part of the reason I like playing so much is because I enjoy other people’s company so much, and it’s kind of cool—when you’re playing Schumann’s music, for example, you feel like you’re having some sort of interaction with a guy whose been dead for a couple of hundred years, you know it’s quite something. I think it all comes down to an interest in people, and then with music you get to experiment, to communicate with people in a different way, and in some ways to a deeper level. That’s why I play. It was never really about achieving some sort of success or being a total virtuoso on my instrument or something, it’s just a great feeling to play with people, that’s all." 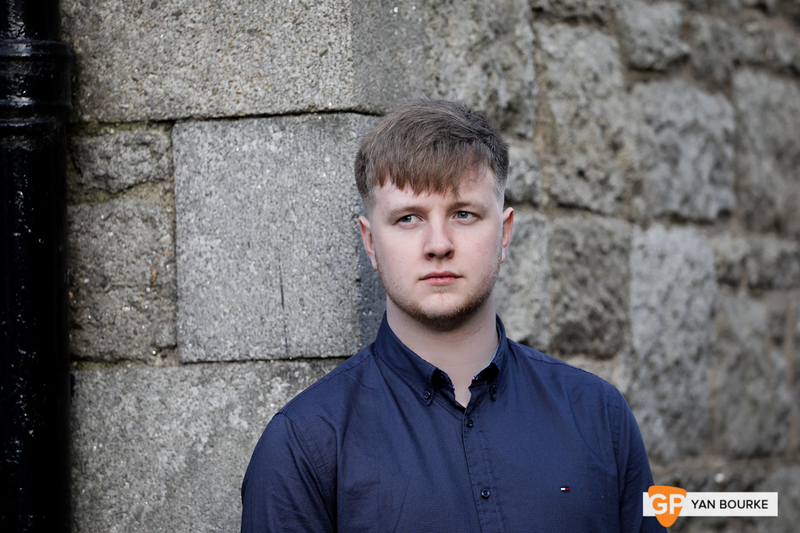 Looking further afield, the idea that artists should contribute and respond to the situations around them is partly what drew Killian to audition for the Barenboim-Said Akademie. This new conservatory was founded in Berlin in 2016 on the back of conductor Daniel Barenboim’s success with cross-community ensemble the West-Eastern Divan Orchestra, which draws on artists from all sides of conflicts in the Middle East and North Africa, alongside musicians from the West. Communication is key, and at the moment it means he is getting to meet and work with people from a much wider set of cultures than before. ‘You meet people from other parts of the world, different religions, you get a totally different perspective. It’s quite eye-opening: there are people there who for the foreseeable future can’t return to their home countries and stuff like that, because the situations in the places they come from are so rough. The mix is very interesting—even though we’re in Berlin, people from the West are the outsiders in a way." Looking back at your own music to date, are there any moments that stand out? ‘There are several that are special for me. My first time playing in an orchestra for a sustained period was in Switzerland, at the Verbier Festival in the Junior Orchestra. I remember after spending three weeks with people there, making great friends, it was a special experience to play—I think we played the Prelude and Liebestod from Tristan und Isolde, by Wagner, and I remember just feeling totally overwhelmed on stage. It was more intense than anything I had experienced in my life, because also the conductor we were playing for at the time was totally incredible, Daniel Harding, it was great to work with him. 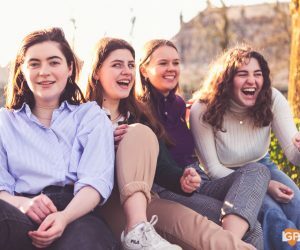 ‘Also, I had a great experience in Feis Ceoil last year… I don’t think I had ever played so well in my life, and I really felt something special in the performance. It just happens, sometimes, I suppose, when you’re really well-prepared for something, you can really go out and express yourself and you feel like you have something to say. In the long term, though, he hopes to base himself in Ireland: ‘I’d love to come back to Ireland and live here, to be honest. 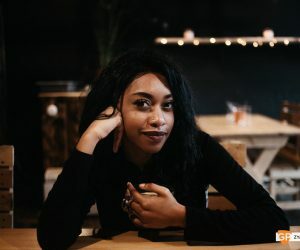 I love Dublin a lot, so I am quite interested in settling here when I’m older, bringing back anything I learn.’ An enticing prospect, and an artist we’re sure to hear much more of in the years to come.